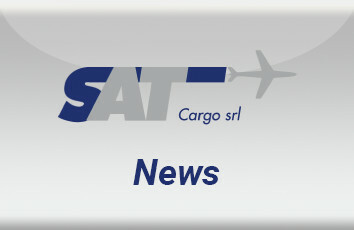 SAT CARGO Srl introduces a new level of performance for tracking and monitoring of goods transported in containers. SAT means ensuring total control over the movement of their goods to order to better manage the timing and terms of delivery. The system tracks the location and other critical data by incorporating a small microprocessor, an electronic control unit, a GPS receiver and a GSM modem Sophisticated sensors constantly monitor and accurately the conditions transport in containers: changes in temperature, door of the container or any tampering is immediately detected and reported to the central station. SAT captures and stores the monitoring data and then transmit it anywhere in the world thanks to the GSM network that allows you to communicate over 200 countries and on ships equipped with this technology. are really simple and do not r equire specialized personnel. Sending alert messages in the event of anomalies Scheduled monitoringThe device is configured to communicate their position and other information at predefined intervals (synchronized with a GPS clock) according to the needs of the customer.